St. Kathryn Winery and Event Center opened in August, 1999 and is dedicated to the memory of to the winemaker’s mother, Kathryn Strothman. Before she passed away, Kathryn promised “to keep an eye on the vineyard” when in heaven. Based on the good fortune that Fred has encountered since his first wine making effort, Kathryn, although not a saint by religious definition, is, indeed, watching. A retired Federal Judge, Fred Strothman initially began planting grapes on land in Orchard Mesa in 199 . Until the vines produced quality wine-making grapes, Fred embarked on an exciting new project: making honey wine, or mead. 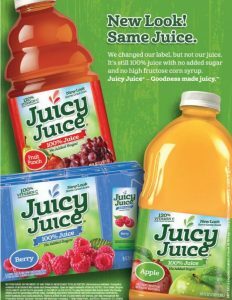 Fred, and his wife, Connie, built Rocky Mountain Meadery and commenced fermenting honey and producing and successfully marketing honey wine and honey and fruit wines. As the grapes matured, Fred was still intrigued with making grape wines and creating a memorial to his beloved mother, Kathryn. The result is St. Kathryn Winery, a hub of wine tasting and activities. 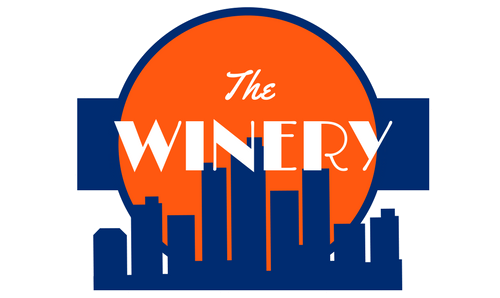 A variety of distinctive grape wines is offered along with Colorado Country Wines, fruit wines “like grandma used to make.” What a wonderful memorial to a remarkable woman! 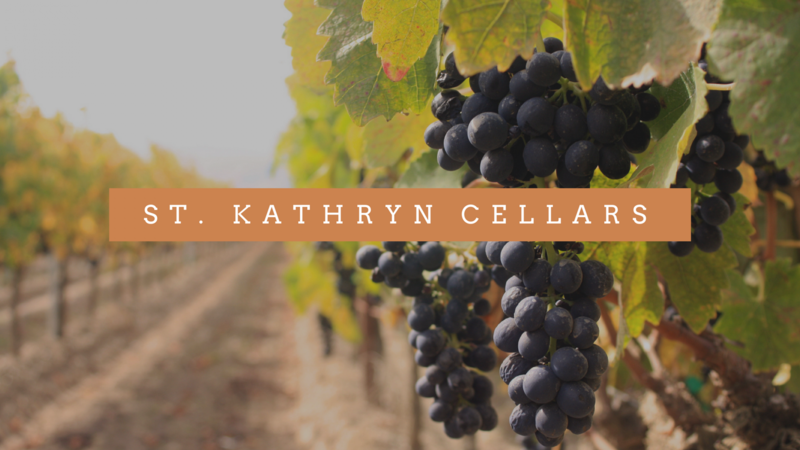 The mission of St. Kathryn Cellars is to market quality Colorado wines; to be a destination for western slope residents and visitors, providing them with enjoyable experiences and to promote community events.